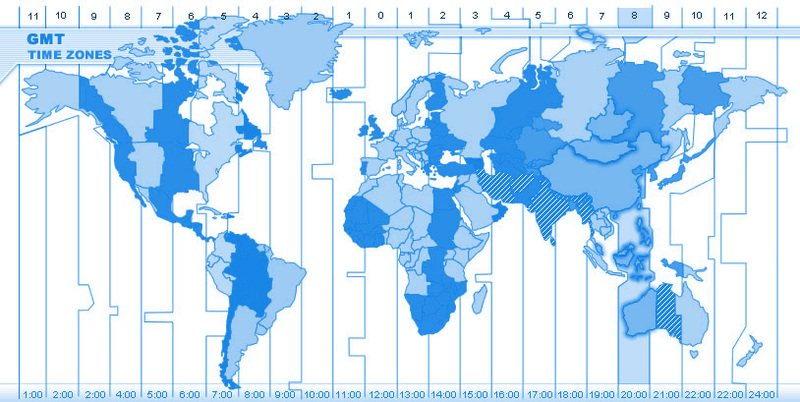 Hong Kong operates on Greenwich Mean Time (GMT) + 8 hours, which is the same as various other Asia-Pacific nations including Mainland China, Indonesia, the Philippines and Singapore. 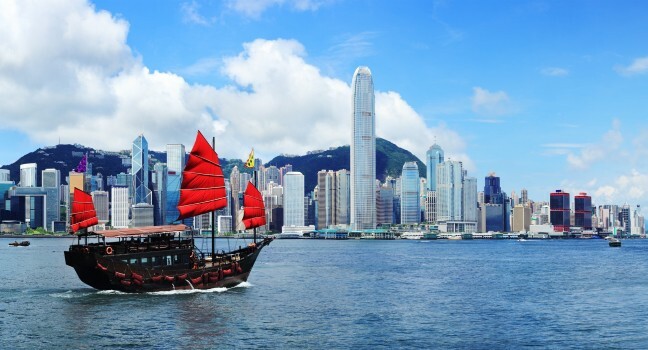 Although native Cantonese is the most common language spoken in Hong Kong, both English and Mandarin Chinese are also widely used. In Hong Kong, the average high temperature in February is 19°C, with average lows of 15°C. The winter season may be damp but rain is infrequent. More information, including the most up-to-date forecast, is available via the Hong Kong Observatory. All visitors to Hong Kong must have a passport that is valid for at least one month after the period of their intended stay in Hong Kong. Nationals of most countries do not require a visa to enter Hong Kong for tourism purposes and can stay for periods of 7 to 180 days, depending on nationality. 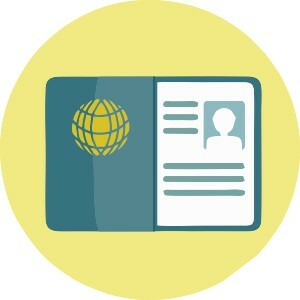 For more information, please visit http://www.immd.gov.hk/eng/services/visas/visit-transit/visit-visa-entry-permit.html. 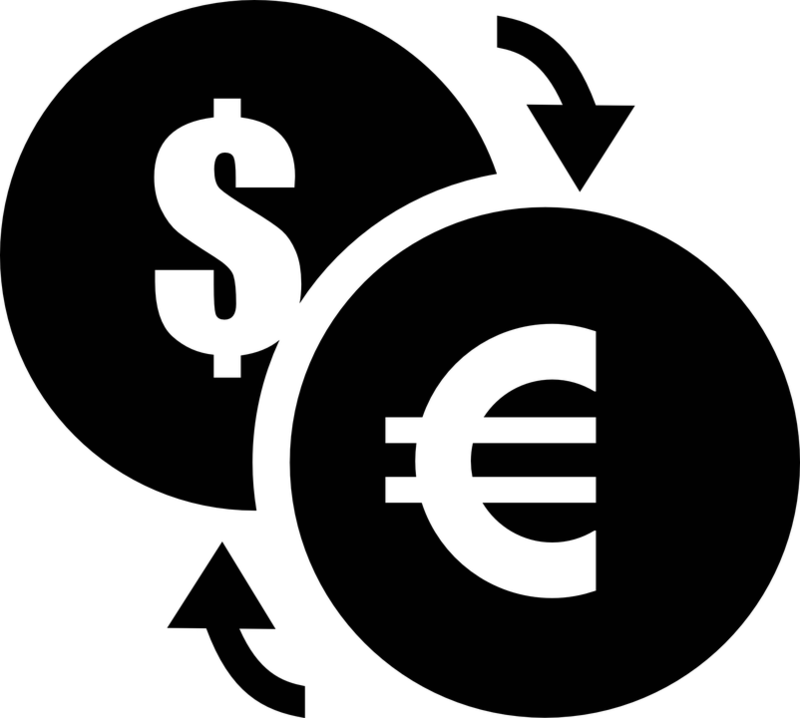 The currency used in Hong Kong is the Hong Kong dollar (HKD), which is available in notes and coins. Major currencies can be exchanged at most hotels, banks and licensed money changers. The Hong Kong dollar is pegged to the US dollar, with exchange rates averaging about 1 USD = 7.75 HKD. The electrical current in Hong Kong is 220–240 volts AC at 50 cycles per second. Standard UK-type 3-pin plugs are used. 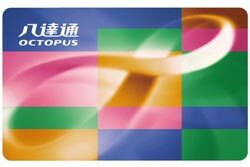 Similar to the Oyster Card in London, the Octopus Card is a stored-value electronic card used for transportation and other purchases in Hong Kong. Once value has been added to the card, individuals may use it to pay for train or bus fare, or to buy items in convenience stores or other shops. More than 100 airlines fly into Hong Kong International Airport, servicing destinations in the Asia-Pacific region and around the world. Founded in 1946, Cathay Pacific is Hong Kong’s flagship carrier.In addition to air travel, visitors from Mainland China may reach Hong Kong by bus, ferry or train. Ferries also operate between ports in Hong Kong and Macau. Upon arrival at Hong Kong International Airport, there are various modes of transport by which travelers can access the city. The Airport Express is the fastest method of traveling from the airport to the city, with a journey time of approximately 24 minutes. Airport Express passengers may also take a free shuttle bus from Kowloon and Hong Kong Stations to major hotels in the city. There are a few different types of taxis in Hong Kong serving separate regions of the city.Individuals who want to travel to Hong Kong Island or Kowloon should make sure to join the urban taxi queue, where the taxi vehicles are red in color. Light blue and green taxis serve Lantau Island and the New Territories, respectively.In all taxis, drivers are required to use the meter to calculate the fare, though surcharges for tunnels or excess baggage may apply. 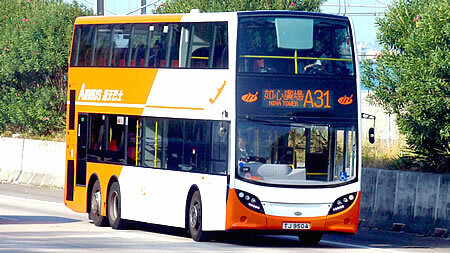 City bus lines designated with the letter “A” before the number take passengers to and from Hong Kong International Airport. With luggage racks and fewer stops than normal city buses, they are another easy way to reach the airport. Here are some other common modes of transportation in Hong Kong, in addition to the options mentioned above. 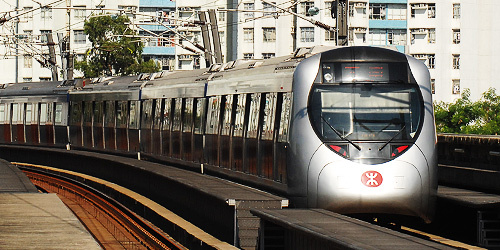 With a total of 11 different lines, Hong Kong’s Mass Transit Railway (MTR) is one of the quickest and most convenient ways to get around. Trains, most of which run underground, operate from around 6:00 am to 1:00 am and arrive at regular intervals. On Hong Kong Island, the city tram lines run from Kennedy Town to Shau Kei Wan or Happy Valley. 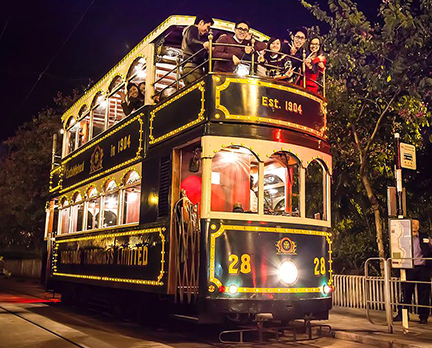 A leisurely trip on the top deck is an inexpensive and fun way to see the city.The separate Peak Tram, which runs from Central to The Peak, is the steepest funicular railway in the world. It was first built in 1888 for British colonial officials, but now it is a popular tourist destination. To reach some destinations on Lantau Island as well as Hong Kong’s smaller islands, visitors must take a ferry. The main ferry piers are situated in Central, with ferries departing from various other locations such as Wan Chai, North Point, Tsim Sha Tsui and Hung Hom. 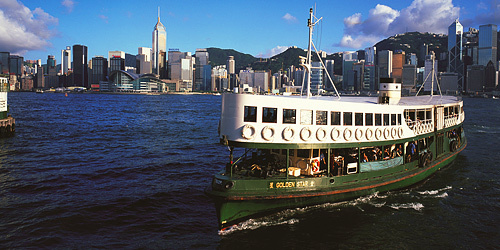 For more information about transportation in Hong Kong, please visit http://www.discoverhongkong.com/eng/plan-your-trip/traveller-info/transport/index.jsp.